Joining this exhibition, Diana Holstein chose to challenge herself taking the “pearl necklace” category to the next level while designing a pearl piece made for modern life, not conservative nostalgia. As such, Diana Holstein’s pearl set can be worn in several ways and for several purposes just as modern life demands: Everyday, cocktail and gala. The golden parts of the pearl design are inspired by the beams in the star decorations found at the treasury of Rosenborg Castle. The art association of August 14th has twice invested in works by Hanan Emquies. 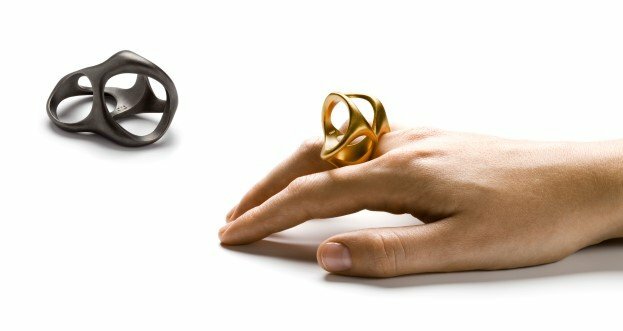 In 2006 a Lady Chocolate ring in 18 carat gold and in 2012 a 3-in-1 ring in polished silver. The pieces were exhibited alongside the rest of the association’s purchases at Design Museum Danmark the same year, 2006 and 2012. 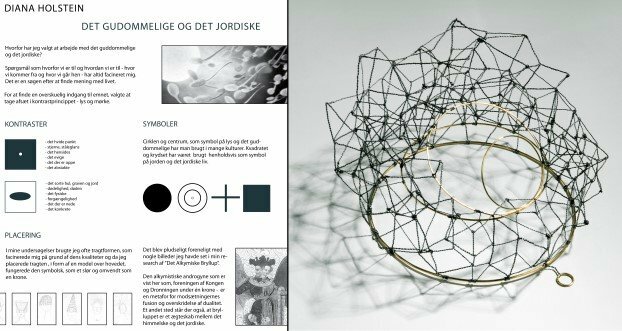 Diana Holstein was invited to join the exhibition “Tiara – Queen of Jewels, Jewel of Queens”– at the Amalienborg Museum and entered with one of the three crowns, she designed for her final exam at the Academy of Precious Metal Arts. The exhibition set to investigate the tiara in a contemporary setting inviting several of Denmark’s finest goldsmiths and jewellery designers to make a modern interpretation of the tiara. Hanan Emquies joined Galerie Metal in 2008 and the first exhibition he took part in was Kill Your Darling. 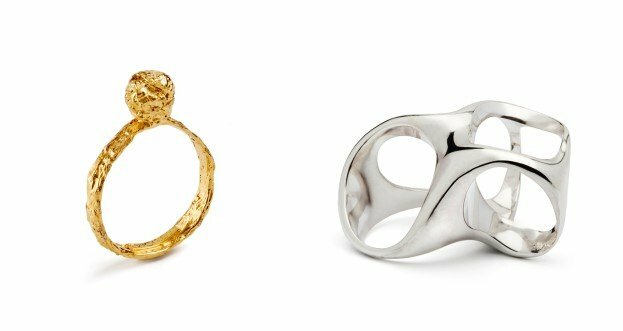 The topic of which was to define one piece of jewellery – your darling – and deconstruct it. The solving of this artistic and aesthetic assignment defined the exhibition and the challenges were manifold. Goldsmith Trine Neersø was a close friend and colleague, but alas not for long. In 2005 she died at a young age, leaving behind her loved ones and a great gap. In her honour and memory, the design collective byUs, which Trine belonged to, staged an exhibition at Officinet, with friends and colleagues paying homage to Trine while designing a piece of jewellery for the shoulders – Trine’s preferred place to wear her jewellery. The archetypes and classics of the jewellery sphere were challenged, reinterpreted and retold, when byUs presented the design collective’s newest designs at the exhibition “CLASSIC UPDATE”. 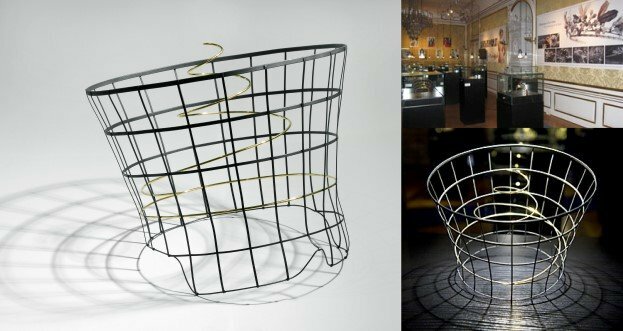 The exhibition focused on traditional and conservative perceptions of jewellery and the desire to rebel against it. 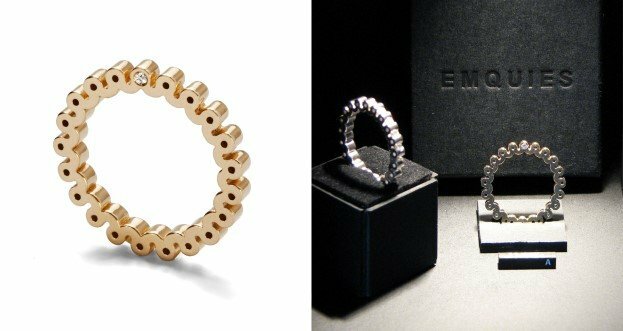 For the exhibition, Hanan Emquies chose to work with the eternity ring. 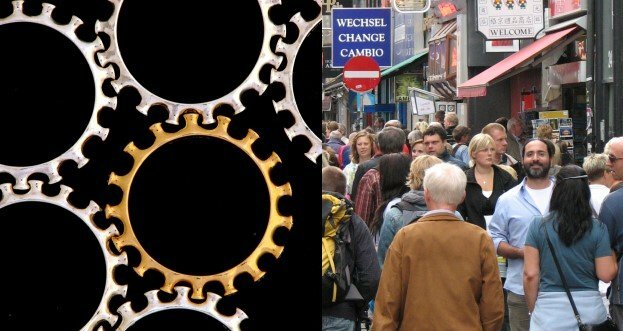 I have always been fascinated by existentialistic questions such as “why do we exist” and “how do we exist”, “where do we come from” and “where do we go from here”. It is like a search for the meaning of life. 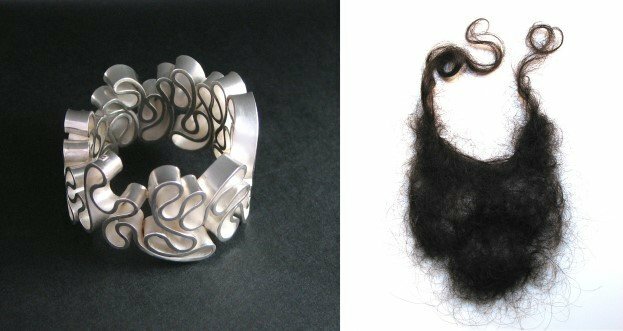 In the event of Hans Christian Andersen’s 200th anniversary in 2005, byUs staged a jewellery exhibition evolving around the famous poet’s life and fairy tales. 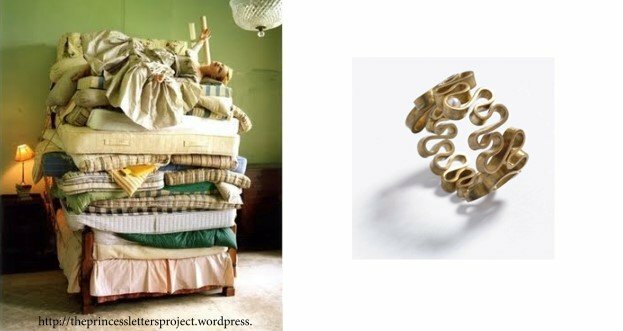 For the exhibition, Hanan Emquies chose the fairy tale “The Princess and the Pea” thus creating a collection of silver and gold jewellery each with a small gold ball or pearl hidden inside the creases of the metal. 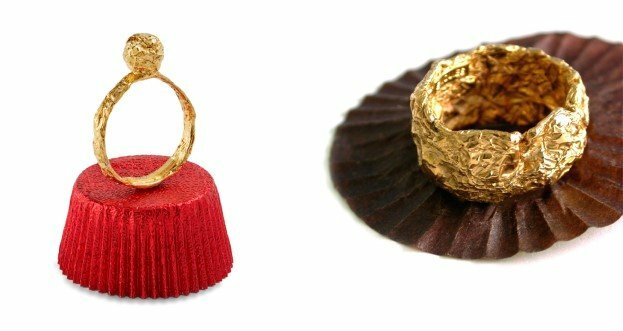 For the exhibition and his final exam at Academy of Precious Metal Arts in 2004, Hanan Emquies chose to investigate the common notion of the ring, asking himself questions about the way we traditionally perceive the ring today. 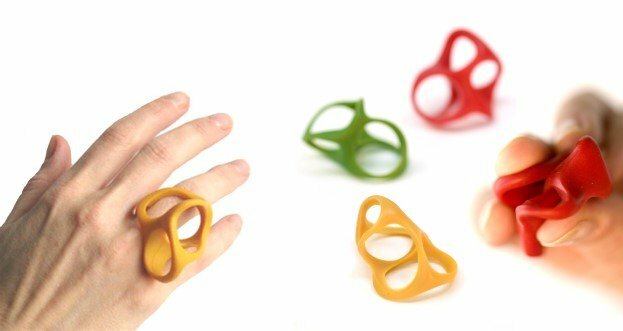 The ring is per se defined as a circular shape with a hole to be placed and kept at the finger.